These are my famous railroad cards. Railroad images of Colorado on a blank note card. A 4x6 photograph mounted on either black metallic or white metallic 5x7 card stock. They come with an envelope and a clear bag for protection. You can also put these cards in a frame. and other special occasions or to just enjoy the photographs in a frame on your wall. Any railroad photograph on my website I can mount on a blank card stock. Just let me know if you would like metallic black or metallic white card stock. 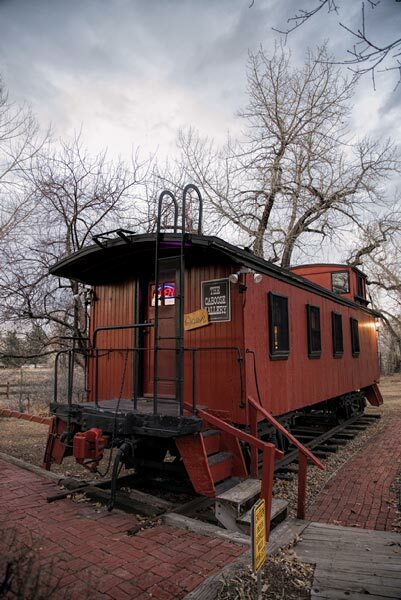 I also have a complete selection of railroad images of Colorado to choose from at the Caboose Gallery and please let me know ahead of time and I'll bring my laptop with more images. Are you a gift shop owner or vendor? Please contact me about wholesale prices and there is no limit on cards when placing an order. I recommend at least starting out with 10 cards. I can mix it up just black or just white of both. I can also do a consignment package. Please come by my gallery or if you live in the front range or Denver area I can also schedule a meeting and put together cards that will make a great fit and sell in your place of business. My railroad cards are a proven sales winner in the Caboose Gallery and other places of business where they are sold. 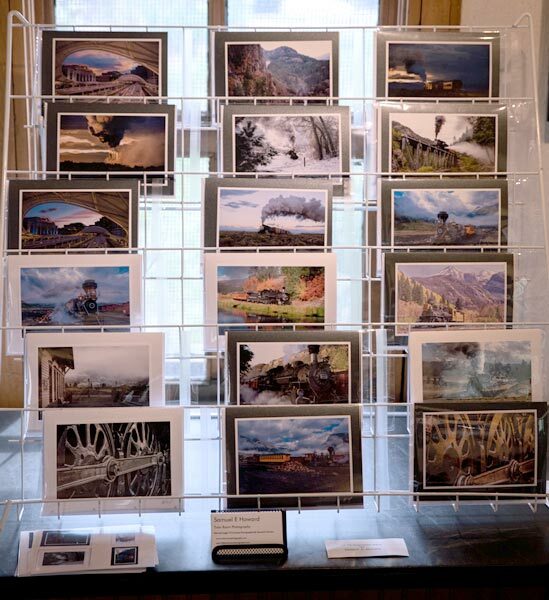 You can also order a card on each photograph in the gallery's.